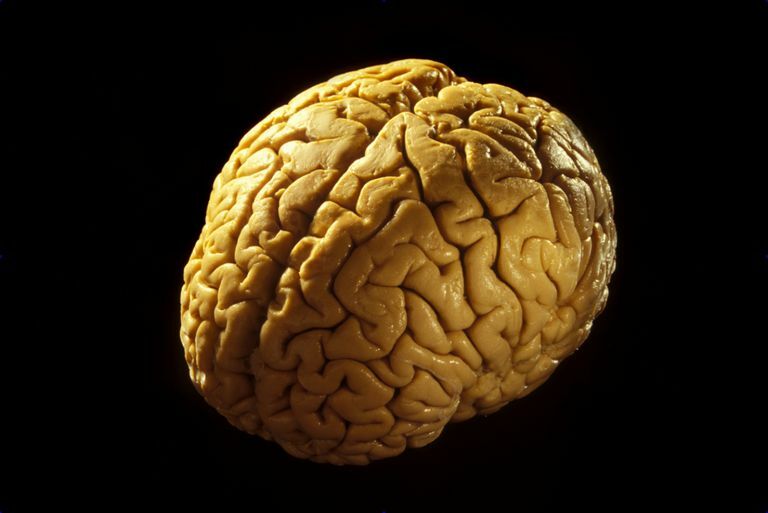 Human Brain Quiz - How Well Do You Know Brain Anatomy? The brain is one of the largest and most important organs of the human body. It is the body's control center. The brain acts as an operator by receiving messages from all over the body and sending messages to their proper destinations. This vital organ is protected by the skull and a three-layered lining called the meninges. It is divided into left and right hemispheres by a thick band of nerve fibers called the corpus callosum. This organ has a wide range of responsibilities. From coordinating movements to managing our five senses, the brain does it all. The brain is a component of the central nervous system and can be divided into three major division. These divisions include the forebrain, midbrain, and hindbrain. The forebrain is the largest division and includes the cerebral cortex lobes, thalamus, and hypothalamus. The forebrain processes sensory information and deals with higher order functions such as thinking, reasoning, and problem solving. The midbrain connects the forebrain and hindbrain and is involved in regulating muscle movement, as well as auditory and visual processing. The hindbrain includes brain structures such as the pons, cerebellum, and medulla oblongata. The hindbrain assists in the regulation of autonomic functions (breathing, heart rate, etc), maintaining balance, and relaying sensory information. To take the Human Brain Quiz, simply click on the "Start The QUIZ" link below and select the correct answer for each question. Need help before you take the quiz? Visit the Brain Anatomy page.